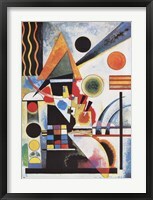 Wassily Wassilyevich Kandinsky (4 December 1866 – 13 December 1944) was a native Russian artist who was known for his paintings and theorist acts. 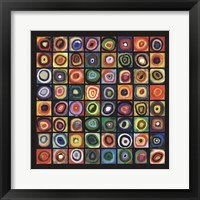 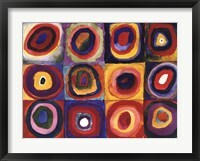 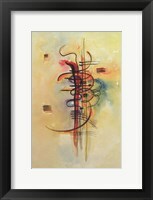 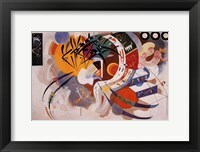 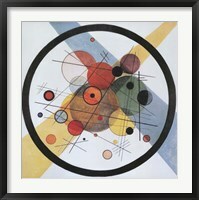 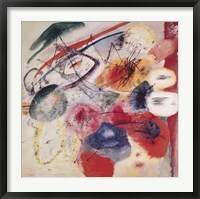 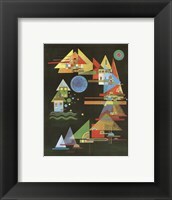 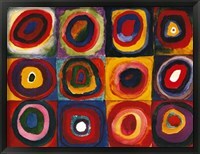 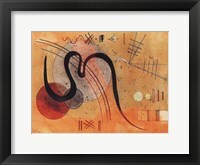 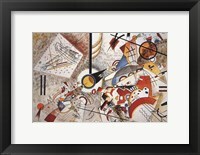 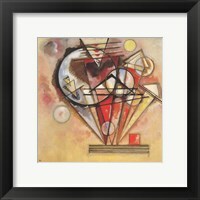 He's core to the foundation of abstract art, having created the first ever wholly abstract artwork. 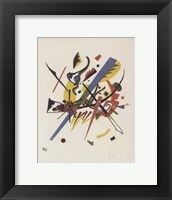 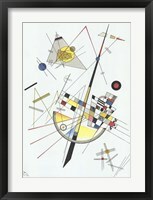 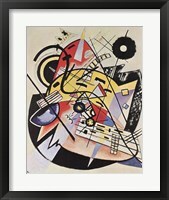 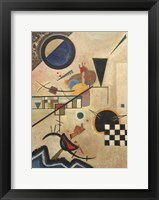 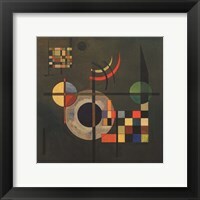 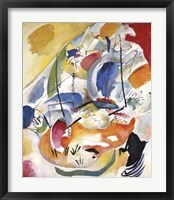 Before going into art, Kandinsky studied law and economics at the University of Moscow. 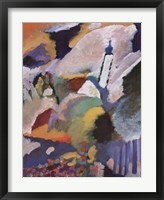 Since he was also a successful person in his career, it took him time before going into painting, only doing so at the age of 30. 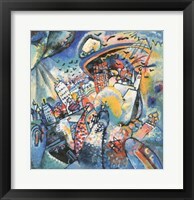 This happened after he saw the "Haystacks" painting by Monet, a French Impressionist. 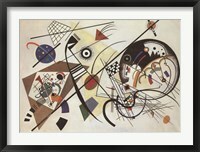 The piece became such a great inspiration to him that in 1897, he went to Munich to take art training. 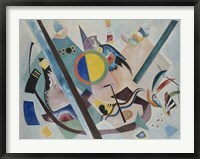 Kandinsky’s first year at a private school wasn’t successful, so the next year he moved to Munich Academy of Arts. 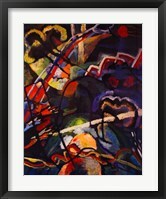 That provided an inspirational experience for him, studying art under Franz Stuck, a painter and sculptor. 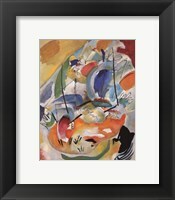 His approach to art was one that peculiarly depicted the color and form of his subjects while at the same time cleverly reaching out to the viewers’ emotions and sight. 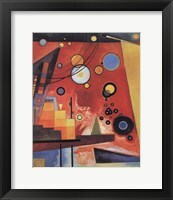 Kandinsky’s practical application of abstract art was such that he created pieces that didn't involve copying objects, but instead allowing his mind to explore full abstractness in order to reach the highest level of transcendental expression. 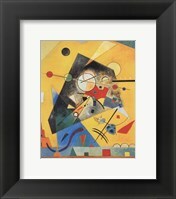 His works transited through different phases, with each representing some level of development, starting with the representational canvas pieces and symbolism, compositions, and to his mainly geometric and biomorphic use of flat color to depict his subjects. 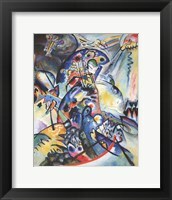 Kandinsky’s creativity didn't just end with his works, but became inspirations to several artists after him, including abstract expressionists of mid 20th century. 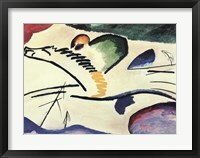 He established the Der Blaue Reiter, which was a respected group of artists. 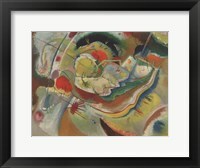 It was after founding this group that in 1911 he went completely into abstract style. 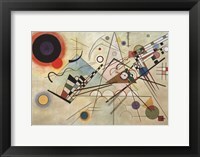 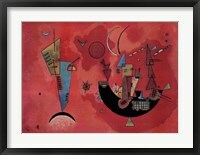 His creative works have remained famous to date, with Wassily Kandinsky framed art, selling on several reputable platforms worldwide.